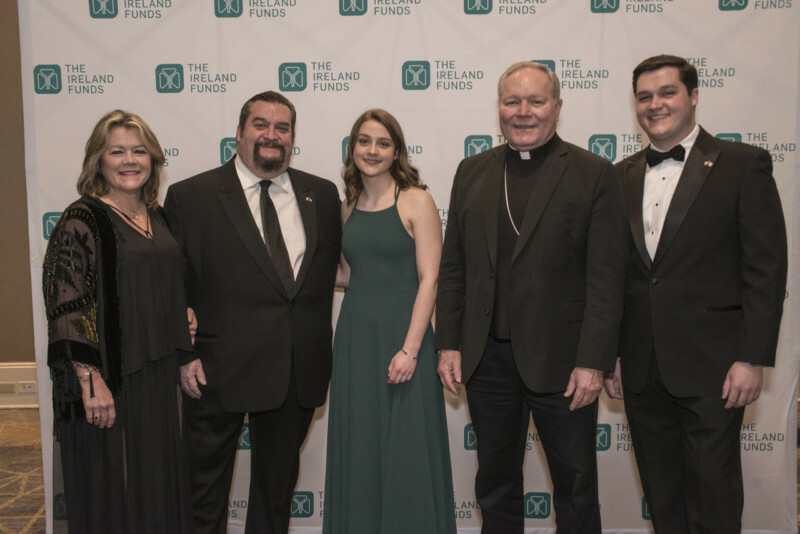 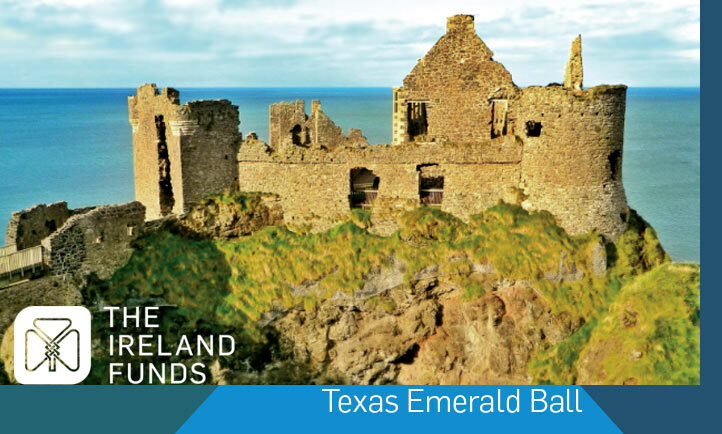 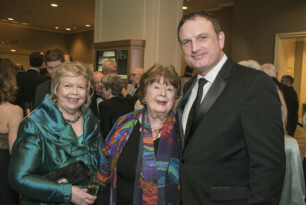 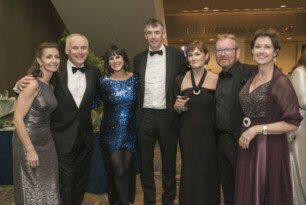 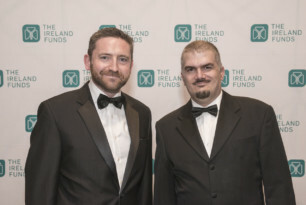 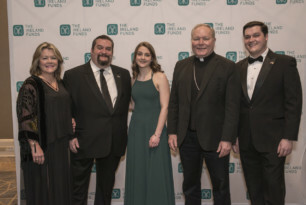 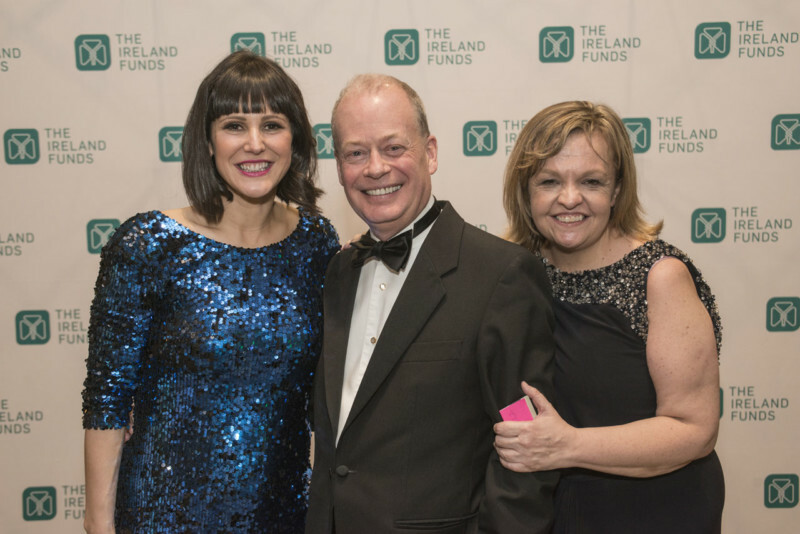 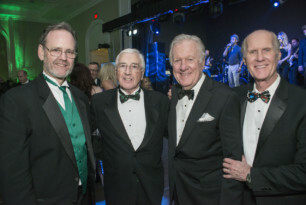 Dallas, March 9, 2019 – More than 220 guests gathered on Saturday, March 9, 2019 for The Ireland Funds’ Texas Emerald Ball at the Fairmont Hotel Dallas. 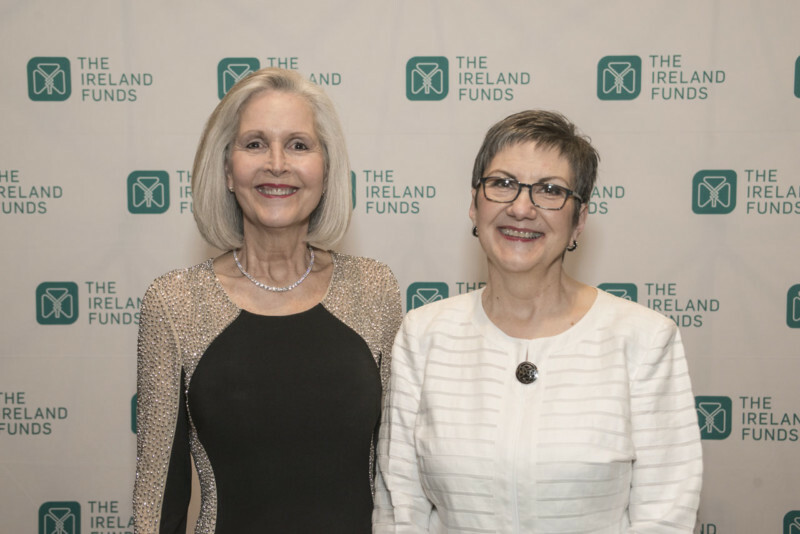 The pre-sold-out event raised awareness and educated guests about The Ireland Funds’ mission, flagship projects, and future endeavors. Additionally, the event was a great opportunity to bring together long-time Texas supporters with many visiting Irish guests who traveled to Texas to attend the ball. 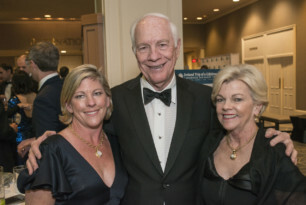 The event Co-Chairs were Camilla Ballard and Deborah Webb. 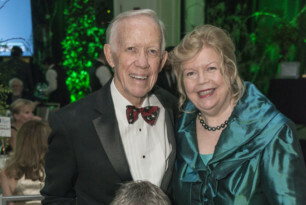 The Masters of Ceremony were Camilla Ballard and Brian Shaw. 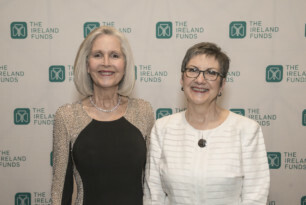 The Ladies Committee included: Netta Blanchard, Kelley Burks, April Bosworth, Diana Eppard, Maureen Kelly Cooper, Ann Levell, Lacy McGough, Serafina Otten, Page Tucker, Bobbie Sue Williams and Maureen Womack. The evening kicked off with a reception in the foyer where guests enjoyed Guinness and champagne “black velvet” cocktails. 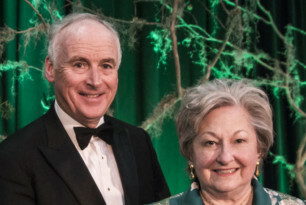 A bagpiper led guests into the ballroom where their senses were over taken by the magical Irish forest décor immediately setting the “Celtic Experience” theme of the evening. Once seated, Dallas police officers presented the color guard. 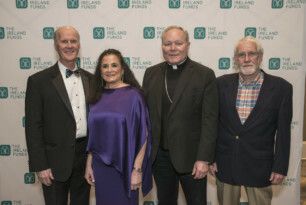 Darina Padian, Texas Director of The Ireland Funds America, welcomed the audience and then introduced Catholic Diocese of Dallas Bishop Edward J. Burns, who gave the invocation. 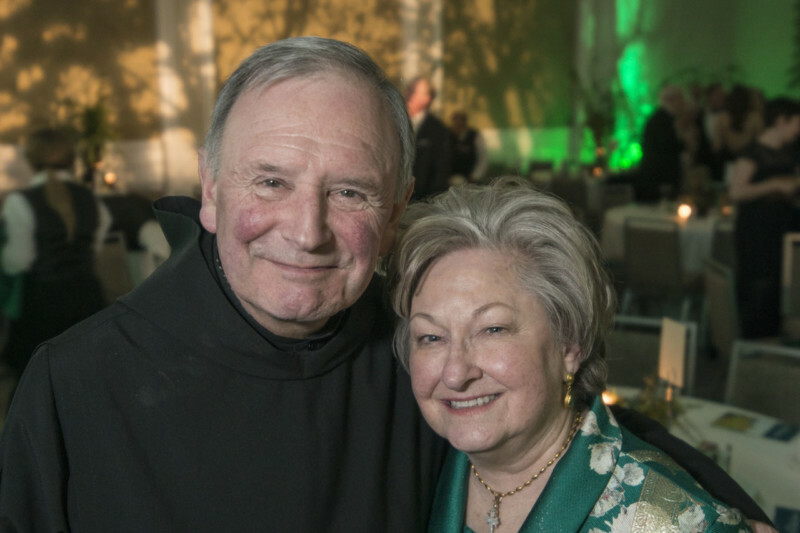 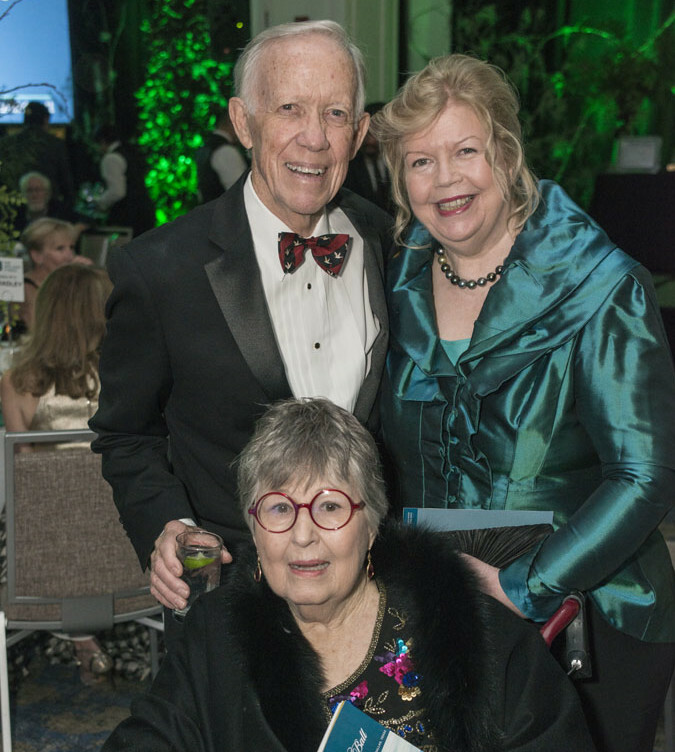 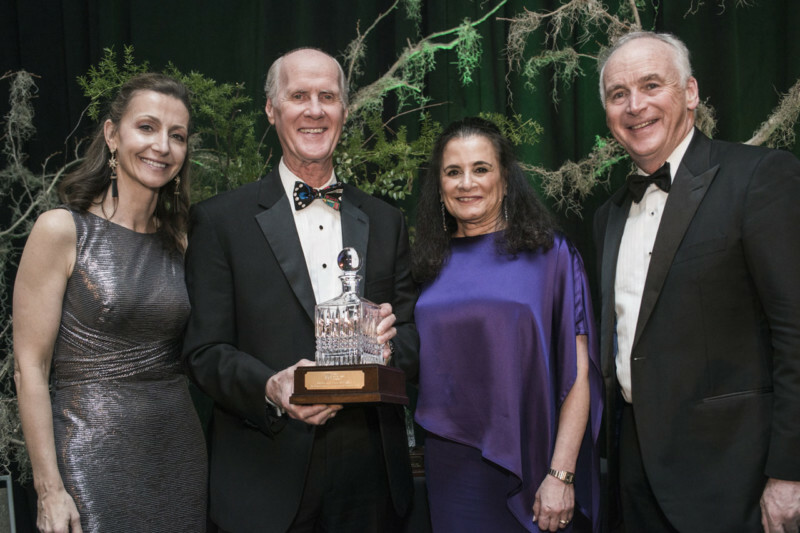 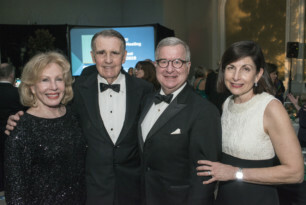 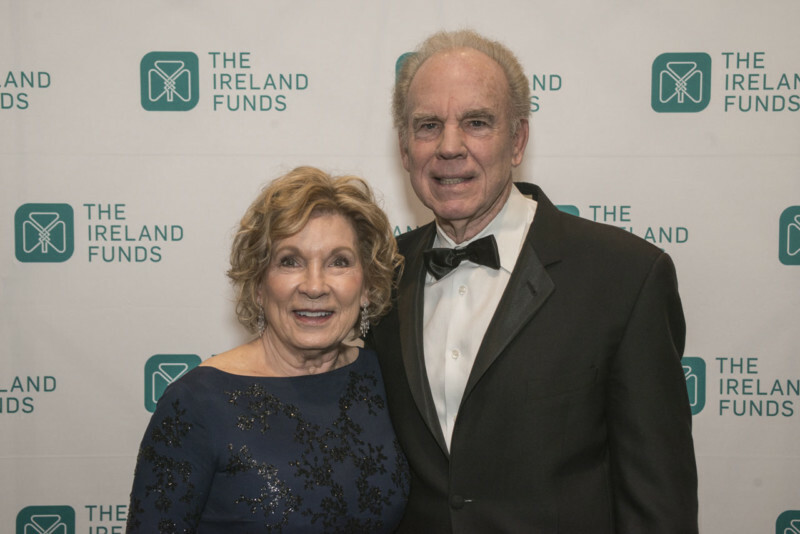 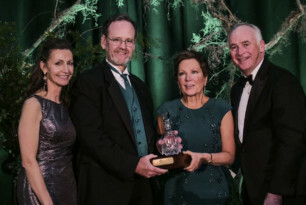 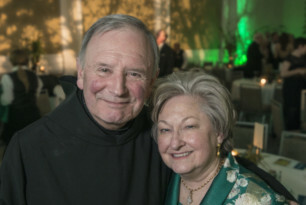 Honorees, Linda and Tom McCarthy, longtime friends of Ireland and supporters of The Ireland Funds in Dallas for the past 20 years, were celebrated. Michelle and Richard Anderson, M.D. were the Honorary Chairs and recognized for their years of support of The Ireland Funds and the greater community. 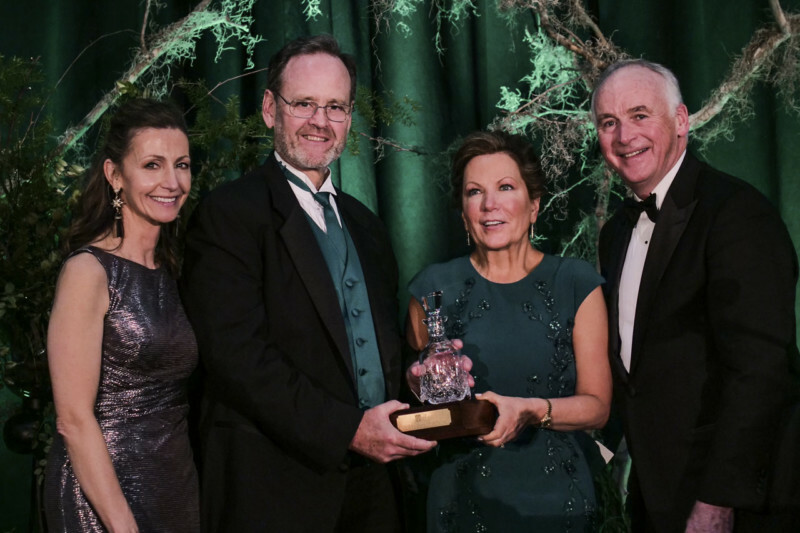 Dolores McCall, national board member of The Ireland Funds America, was honored with the Corboy Anam Cara Award (Gaelic for “soul friend”). 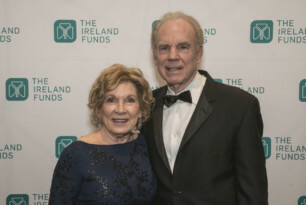 Her special recognition was topped off with a personal letter of congratulations from actor Liam Neeson read by John Fitzpatrick, Chairman of The Ireland Funds America. 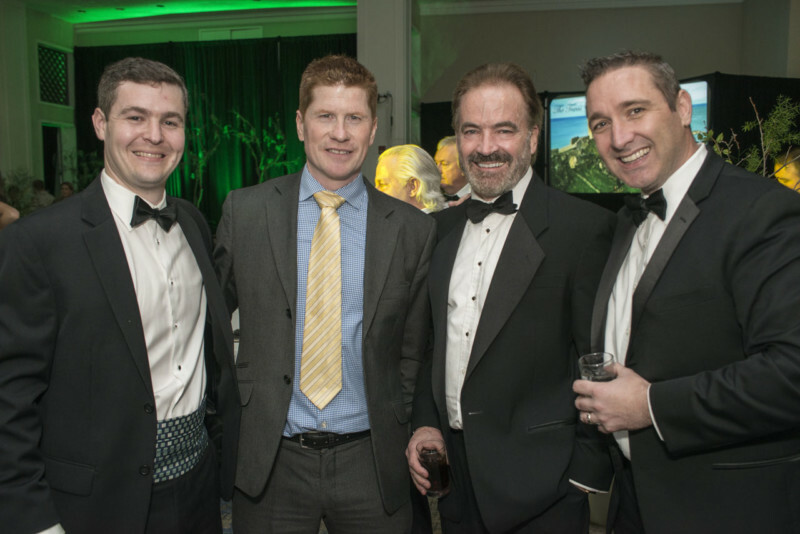 Adrian Farrell, Ireland’s first Consul General to represent Ireland in 6 southwest states, received special recognition for opening Ireland’s Consulate in Austin in 2015. 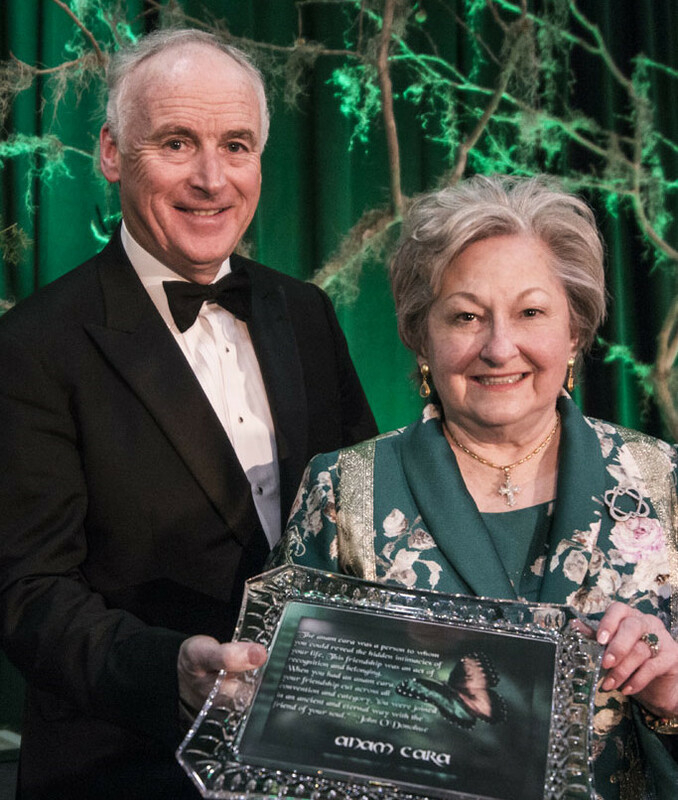 Dallas City Council Rep, Adam McGough, presented the Dallas chapter of The Assist the Officer Foundation with the Community of Spirit Award for its outstanding dedication to serve and protect the citizens of Dallas.